Get the best price on cell phone service in the country with Southern Cell. Our prices on mobile phone service are the lowest in the industry. Make the decision today and stop paying a high prices on your cell phone service. 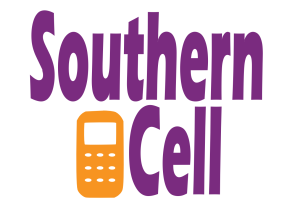 Southern Cell is committed to giving our members the lowest cell phone rates anywhere. Save money on your mobile phone service today and pay the lowest price for cell phone service at Southern Cell. We offer a no contract, unlimited data, text and voice cell phone plan for less than $20. We even offer our members a way to make an unlimited income just by telling others about our service. Yes, you read that right…you can get free cell phone service, or make money, a lot of money, with the Southern Cell phone plan. We will even give you a free website and hosting to promote your very own cell phone service business when you sign up with us.